A Peru food tour is one of the best ways to explore Lima's unique styles and sides of the city, as well as experience Peruvian food culture. Immerse yourself like a local on tours of Lima designed to make the most of your time by highlighting the best of the city. All in one day, these routes bring you a twist on the traditional day tour by combining a careful selection of unique restaurants, market visits, cooking classes, an exquisite Miraflores food tour and even a charming Barranco food walking tour in Lima, Peru. 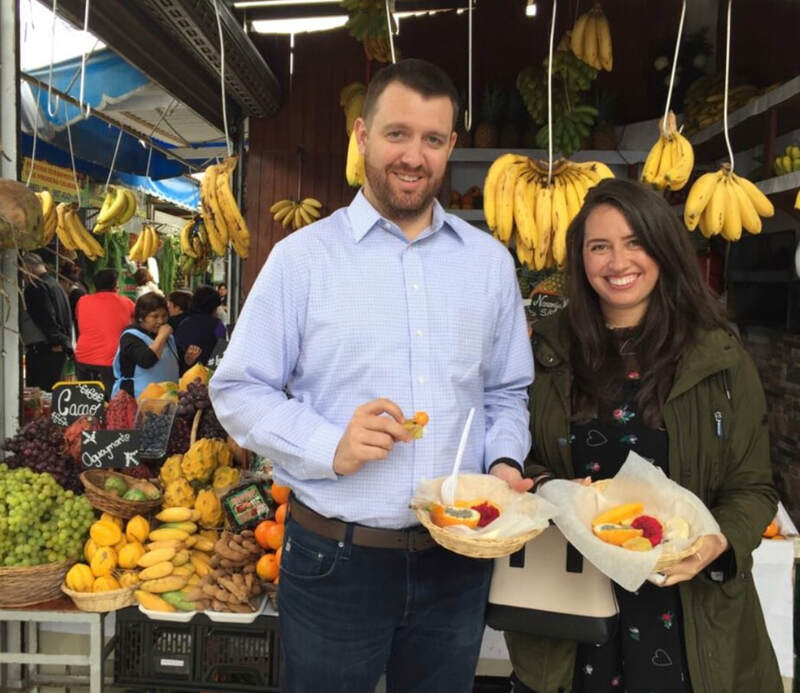 This Lima culinary tour is a hands-on approach to discovering Lima's neighborhoods through markets, a coffee roasterie, cooking/cocktail class and gourmet lunch. 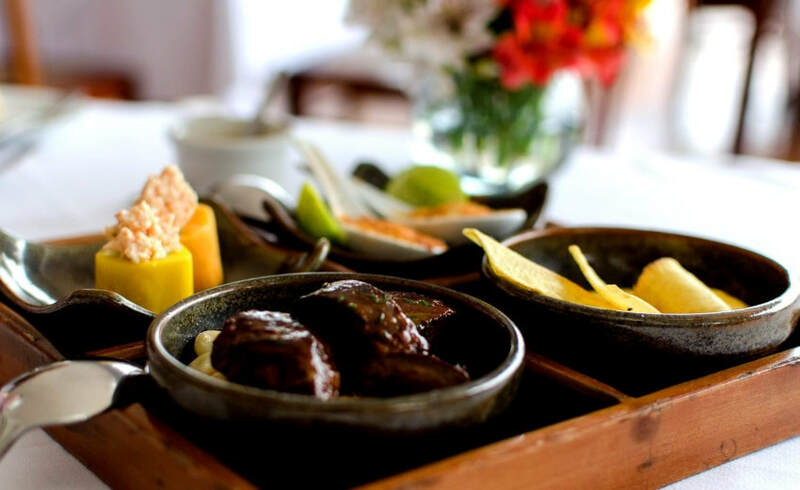 Restaurant lovers adore this Lima, Peru food tour under the stars from the coast, to the Andes and the Amazon, all from the comfort and convenience of colorful Lima. Perfect for guests who have limited time but still want a pisco tasting in Lima and to learn the secrets to preparing the perfect cebiche and pisco sour from a professional chef. Treat yourself to this mouth-watering experience and not only discover, but fall in love with the best of Lima in one day. All of our tours of Lima are all-inclusive, so just come ready for a good time and enjoy these exciting culinary tours in Peru! Culinary tours in Lima, Peru reveal the fusion of cultures and variety of local ingredients that make Peruvian food not only unique, but exquisite. By savoring a variety of local dishes on food tours in Lima, one can better understand the complexity of Peru’s national identity and its traditions It's no surprise that Peruvian cuisine is one of the pillars of Lima tourism and specialists place it among the most distinguished in the world, having won the World's Leading Culinary destination for the past six years - so just imagine the food tours in Lima! 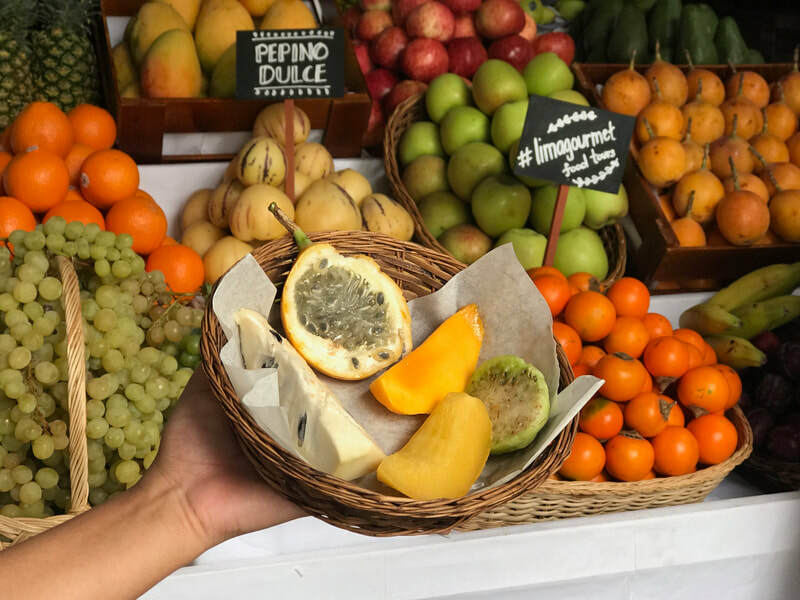 These Peruvian food tours allow you to appreciate the culture of the country through its food by visiting the amazing traditional markets, top restaurants, a Cebiche and Pisco Sour class, and neighborhoods that best represent this culinary marvel. On our Lima gastronomic tour, we take you through the districts of the capital that best represent the traditional and modern aspects of our culture, such as tours of Barranco, Miraflores and San Isidro. Authentic Peruvian cuisine served in upscale restaurants in an exciting, artisitic and gourmet style. Creative cooking with local ingredients makes for a truly unique Lima culinary tour. Local experts lead small groups of like-minded travelers through a delicious Peru food tour. The small group sizes provide guests with highly personalized service and attention. Nothing is more important than your health and to adhere to the maximum hygienic standards, high risk street food tours in Lima are intentionally excluded from our experiences. In one day, discover several districts and fall in love as you wander through the city on a hip Miraflores food tour, posh San Isidro spin and a cute Barranco food walking tour in Lima.